2016 Rebranding Project: Winning Logos Unveiled! Last week, more than 9,000 votes were cast in some of our best logo design contests yet. Today, I'm thrilled to announce the winning logos in the IceHL 2016 Rebranding Project! The jersey contest is next so start thinking up some creative ideas! I'll be making a design kit available shortly. 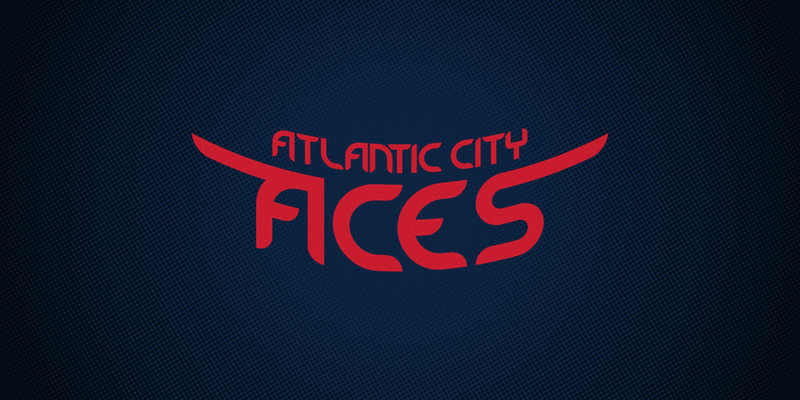 For now, take a look at the new logos below. Dylan has been contributing to the Icethetics Concepts page for years. But this summer was his first time participating in an IceHL logo contest! I have to admit when I saw his Aces, I knew we had a potential winner. It's a gorgeous design with a lot of clever elements, including the wings, carrying over the aviation theme from the team's time in Philadelphia, and the poker chip underneath. With Fargo, Colin earns his third winning IceHL logo. He previously created the winning designs for the Mountaineers and Samurai in 2014 when the IceHL World launched. 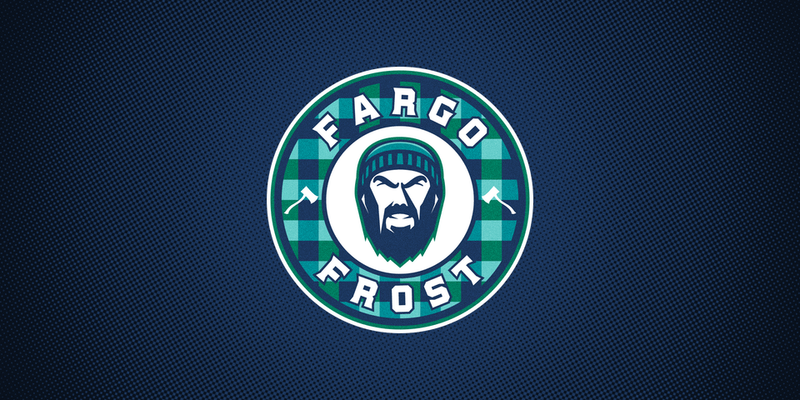 He's based his Frost designs on the North American legend of Babe the Blue Ox and Paul Bunyan. Colin stole the show this summer with the winning logos for two out of four teams! His Florida win injects a brand new color palette into the league. 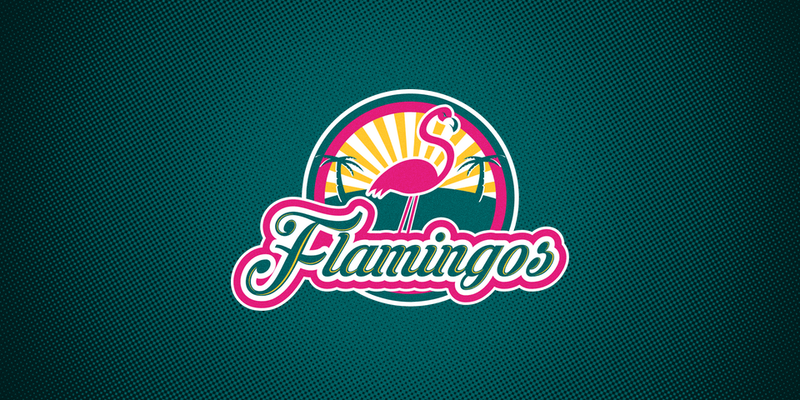 He's symbolically carried over the teal from the Barracudas and split the orange into flamingo pink and sunshine gold. It's a simple, classy design that already feels like its been in the IceHL for years. 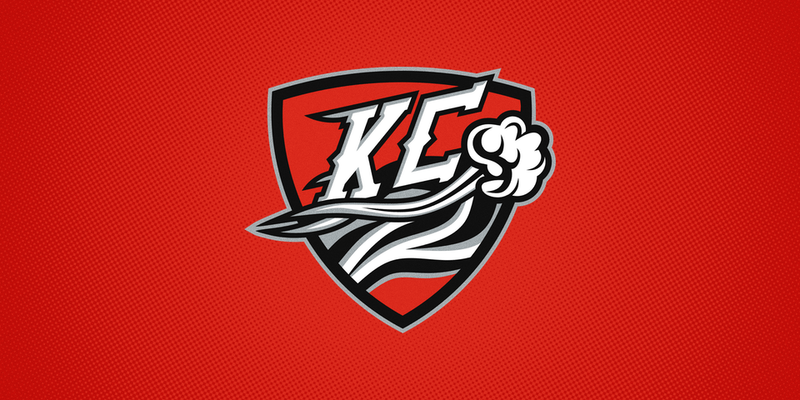 Our final winning logo comes from another first-time contributor to the IceHL. You've seen Hayden's work before on the Concepts page. Now you'll see it every day in the world's only crowd-sourced fantasy league. 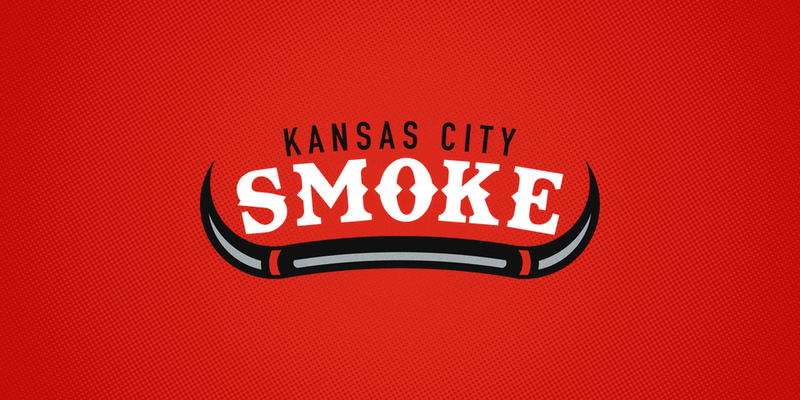 Designing a logo for a team called the Smoke is certainly a challenge but Hayden tackled it beautifully. Congratulations to all of our winners! And a special thanks from me to everyone who contributed designs to the contest. The IceHL is as great as it is because of ALL of you!